Select Lexus dealers now offer the brand’s new “Lexus Complete Lease” subscription program. Announced Tuesday, the program rivals other subscription programs from competitors such as Volvo, BMW, and Mercedes-Benz. Yet, Lexus’ offering veers more on the side of leasing with benefits than a true subscription model. 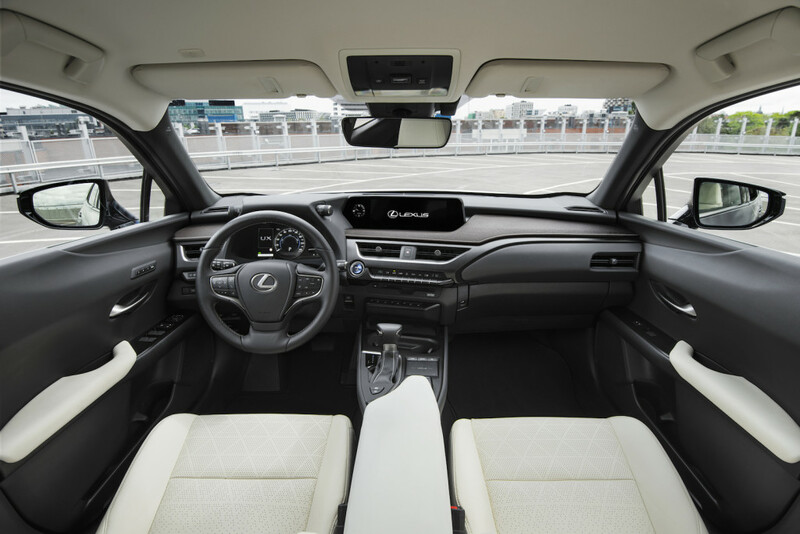 Unlike other programs, Lexus will not, for example, let drivers swap into another vehicle during the subscription period. In fact, the luxury brand didn’t use the word “subscription” once in its announcement. Lexus permits 20,000 miles for the two-year-long period and provides tire and wheel protection, satellite radio, and a $1,000 credit for excessive wear when it comes time to return the car. The brand said the program’s goal is to streamline vehicle ownership for customers and roll most of the important facets into one payment. We’d say Lexus Complete Lease compares best to Care by Volvo. Both place buyers in a vehicle for two years with one monthly payment to cover insurance, maintenance, and more. However, Volvo allows subscribers to swap into a different vehicle during the two-year period. If a subscriber decides to trade one vehicle for another, Volvo resets the subscription period at that time, though. Lexus did not provide a cost breakdown for how much those interested can expect to pay. Instead, the Complete Lease program is offered based on a buyer’s credit report. To start, almost 80 U.S. dealers offer the new subscription program in California, Florida, Illinois, Indiana, Massachusetts, New Hampshire, and Rhode Island.